Looking for front porch decor ideas? We found them as we looked for ideas and inspiration for our front porch. We wanted to try something new this year and we budgeted to have it done. 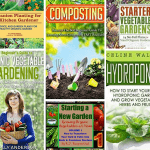 I personally like to look online and find inspirations as well. 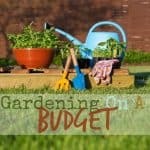 Though my budget may be small sometimes you can get the best ideas by just simply searching the web. Also, our porch is where gather and enjoy our evenings during the summer. Is a place where we relax and chat. We even have a swing where the boys enjoy rocking and reading. 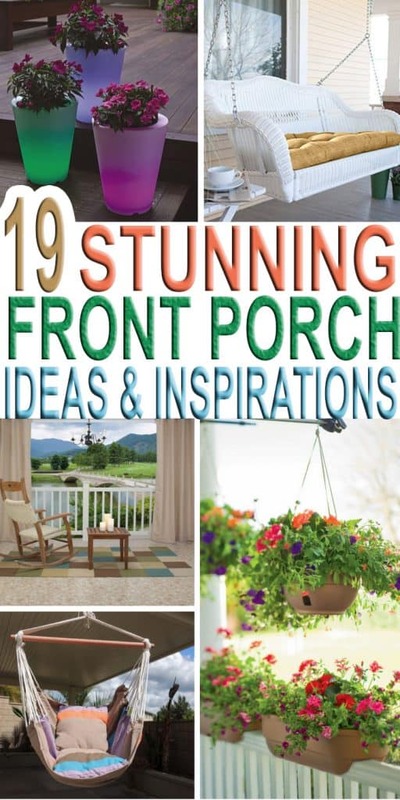 We want to freshen our porch up and we want our family to get to enjoy it and if you are looking for some front porch decor ideas and inspiration then you will find them below. 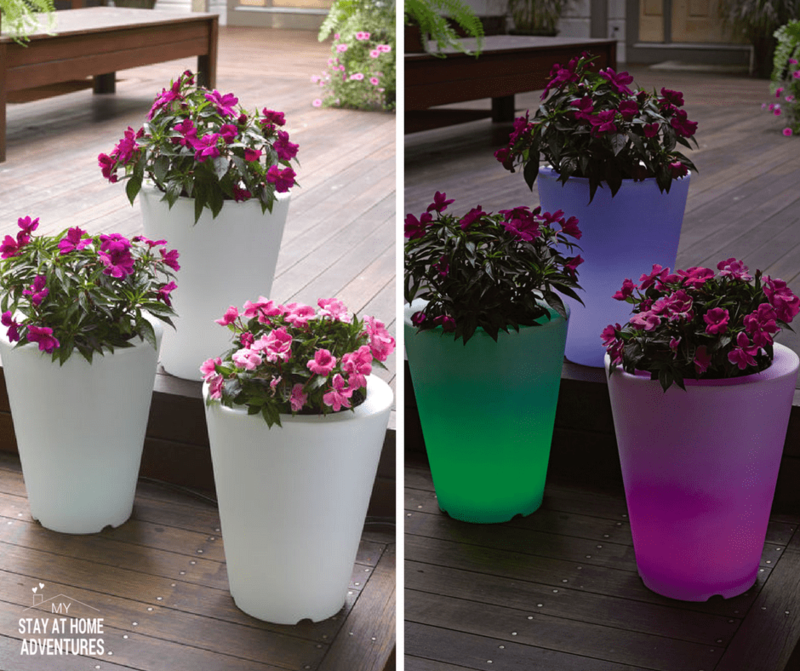 My kids loved these glowing planters and honestly I do too! The good news is that they are solar powered and come with 18 LEDs glow for 6 to 8 hours on a full charge! 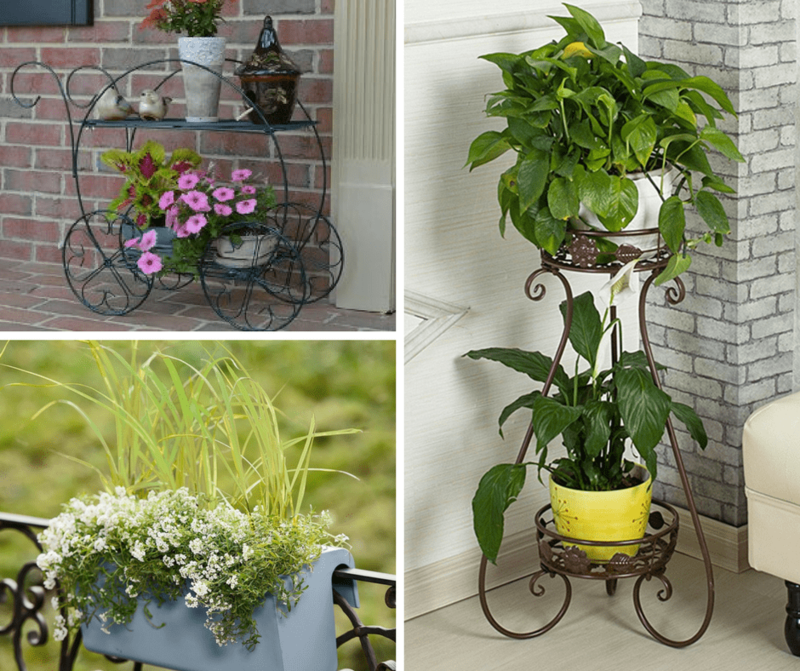 Love this Two-Tiered Garden Cart because it adds a touch of style to our porch. 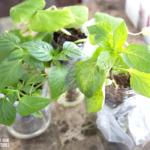 This self-watering balcony railing planter will work so well with our rails. If you are looking for design, check out this display rack double basin classic plant stand. 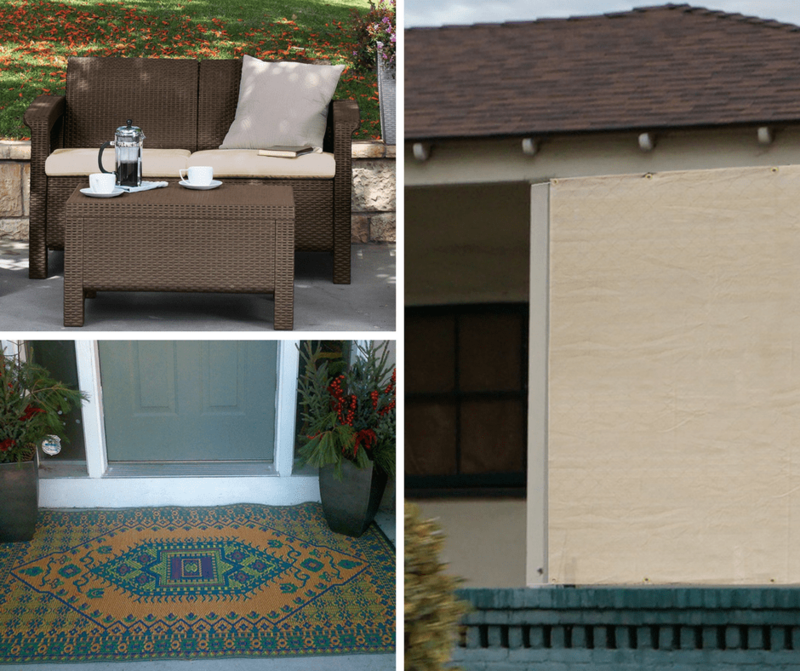 Adding an outdoor curtain to your porch will protect you from the burning hot sun. This vintage hanging butterfly sunflower welcome sign will go well with a sunflower theme. 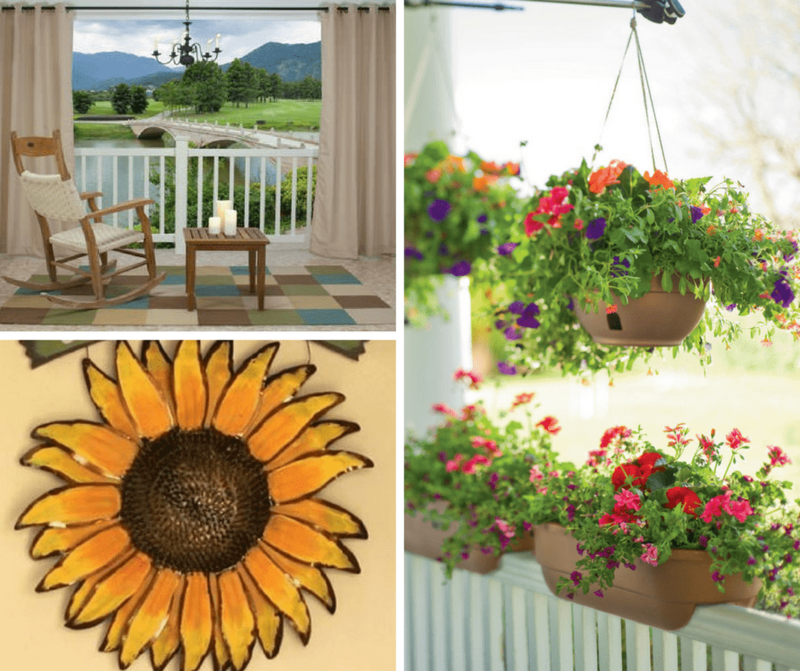 The combination of hanging baskets and rail planters will surely give my porch an amazing look. 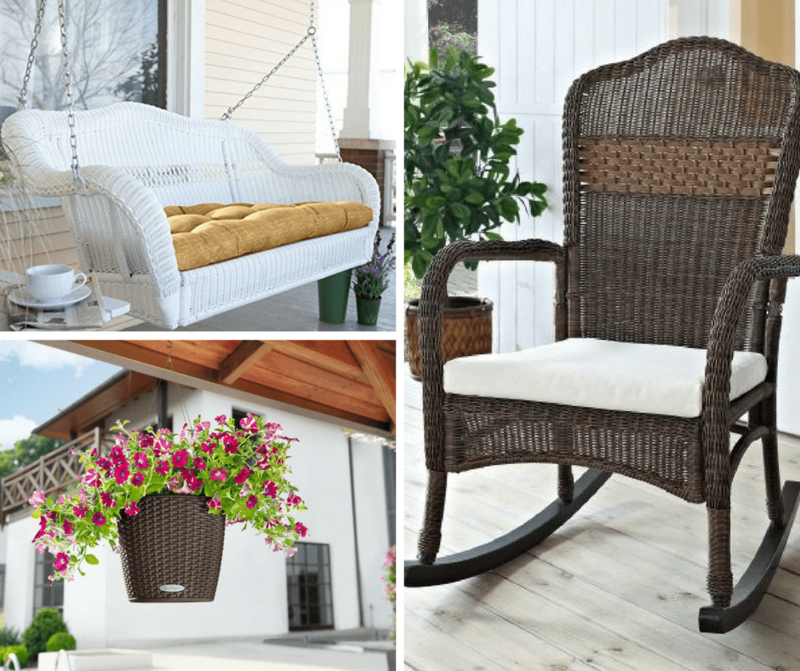 You can't go wrong with a beautiful porch swing! Let's not forget a simple rocking chair to add charm to our porch. This beautiful hanging planter could work too! If a porch swing is not your thing how about a porch hammock? Why not place a small garden by our front entry? 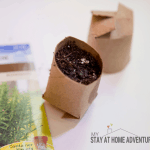 The smell of the flowers and herbs will greet your guests! This gorgeous cedar planter will look amazing next to your door. This contemporary loveseat is comfortable and durable and at a great price. A privacy porch screen will give you privacy and protect you from the sun. Don't forget to add an outdoor rug to your porch too! 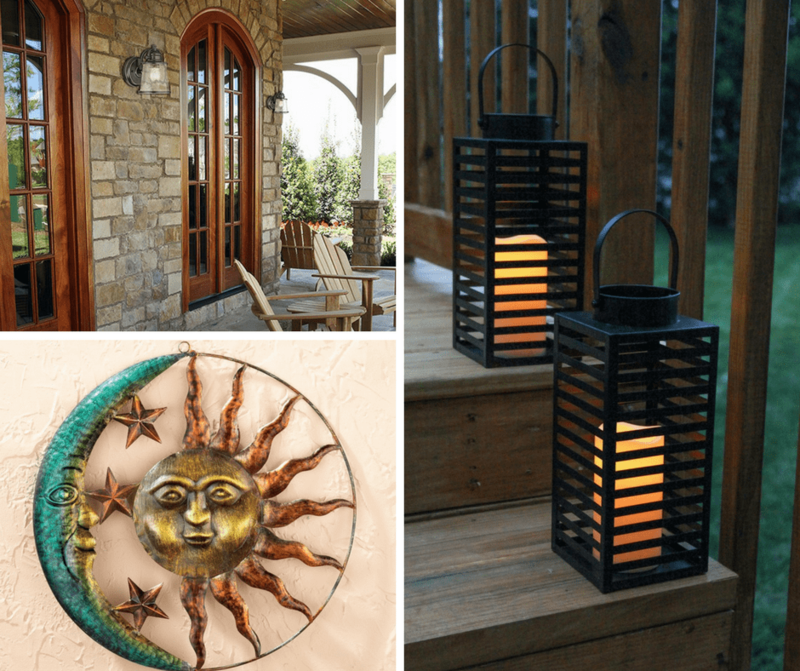 Of course, don't forget to find the perfect porch light to go with our porch decor. 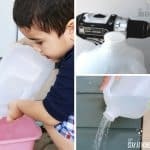 I am loving these lanterns that are water resistant and with a timer! Let's not forget about wall decorations. Check out this Sun and Moon Metal wall art for your porch. I can sit here all day and add so many front porch decor ideas because honestly, I can't decide what I want, but know for sure I will add some red, white, and blue decor for the 4th of July. 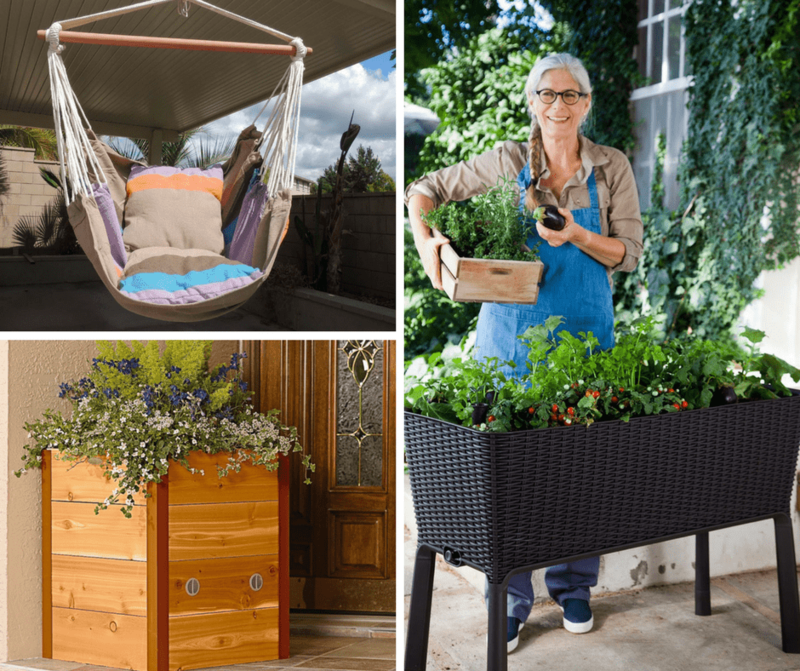 Your turn: Which front porch decor ideas are your favorites? Share it with us! Front porch designs are usually modeled after a home’s architecture – such as country, contemporary, or perhaps a Victorian style. The style of a porch should fit the architectural style of the home as much as possible. 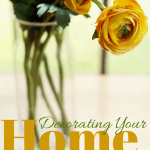 Otherwise, it will look out-of-place and not give you the curb appeal you need. But just as important, when deciding the style of porch you want, consider and plan for its true purpose.